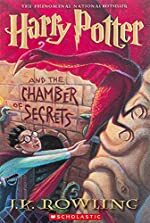 Harry Potter: A First Clues Mystery Series for Kids. 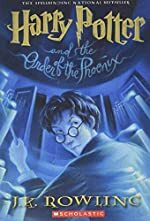 About the series: Harry Potter is a series of 7 mystery / fantasy books written by J. K. Rowling. 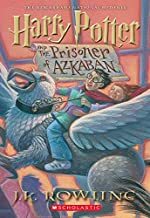 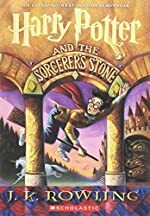 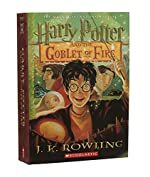 The books feature the teenage wizard and his friends Ron Weasley and Hermione Granger who attend the Hogwarts School of Witchcraft and Wizardry. 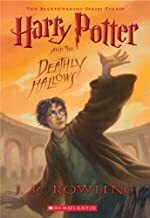 Each book chronicles a year in the life of Harry Potter. 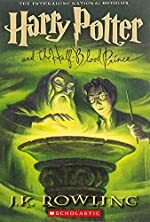 The books have been the basis of several movies and video games.